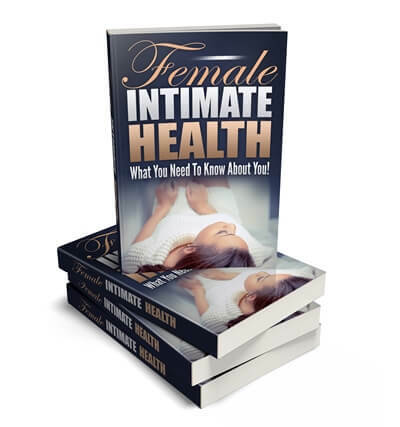 Women’s health is a huge topic and this PLR package covers vaginal health, which is why we’ve called it ‘Intimate Female Health’. PLR packages like this are so helpful to women! 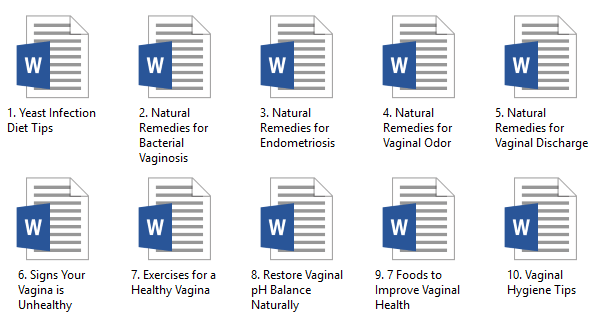 Now you can help them with some of these embarrassing health topics. eCover graphics in 4 different layouts, including a 3D stack. The PSD file is included for editing. All articles are professionally written and edited! We provide quality content you can trust! 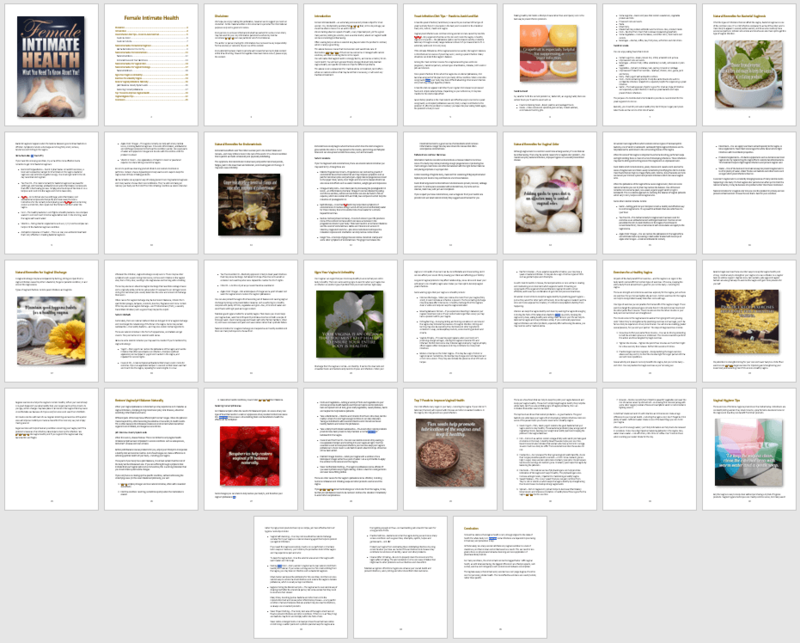 The eBook that has been created from the articles, and is 35 pages, 5,773 words long! It is fully formatted and includes a table of contents with hyperlinked pages, a disclaimer, an introduction and a conclusion. If you don’t want to make any changes, the PDF is ready to go! The PLR ebook is also fully illustrated with the social posters… which are royalty free, commercial use images. High quality and professionally designed ecover graphics. Different styles to suit your own personal needs. You also receive the PSD file for editing.